Locked out of your car, home or office? Call our Locksmith in Brampton, ON. We are a local, professional team, and also have mobile locksmiths that can offer assistance in the surrounding areas. 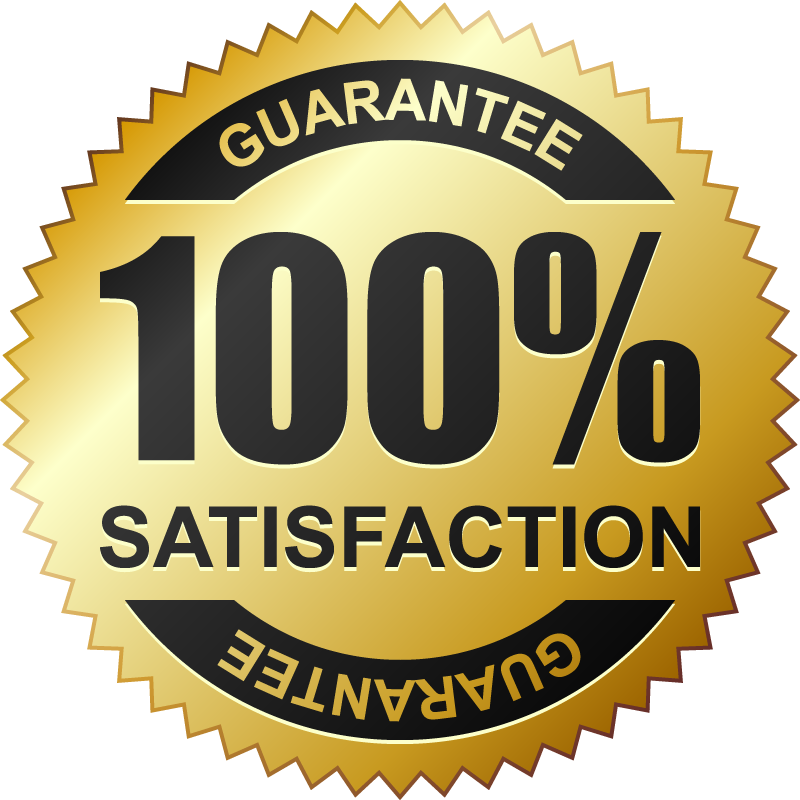 We help in timely fashion and are equipped to open any door, replace any key, repair all types of locks, and extract broken car, home and office keys. Need a lockout service in Brampton, ON? Call our team. You can also send us a message. 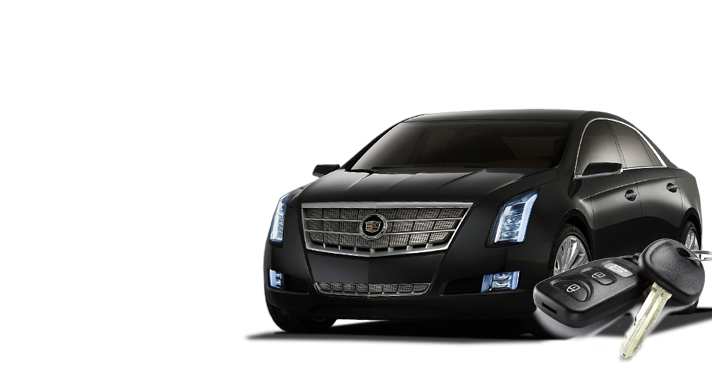 We offer 24 hour assistance and are well-equipped. 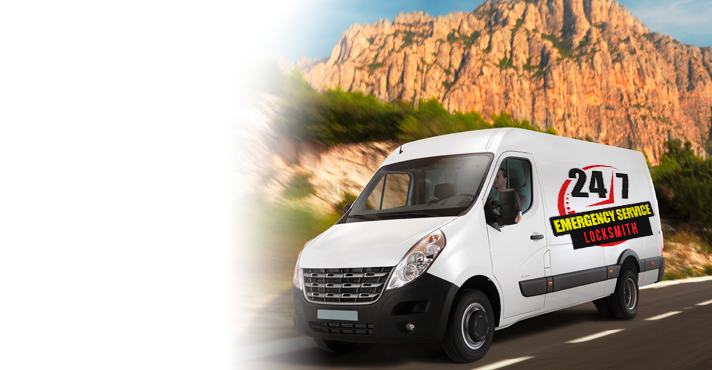 All vans of our company are equipped with the most sophisticated computerized systems in Ontario so that we’ll be able to fix a communication problem with your car key or even replace and program it. A car lockout is definitely frustrating and could get threatening. Most times, people are locked out of their cars when they are far away from home and the reasons for the lockouts vary. Rest assured that whether you have lost the car key, have locked it inside the car or trunk, or don’t have access to your car due to lock problems, one of our technicians can help you. We fix similar problems related to domestic, but also foreign car makes and own the equipment to do the job properly. You can depend on us for 24 hour lockout services. Did you try to open your home or apartment door and the key broke? Did you forget the office keys? Is there a problem with your property’s lock and the door won’t open? 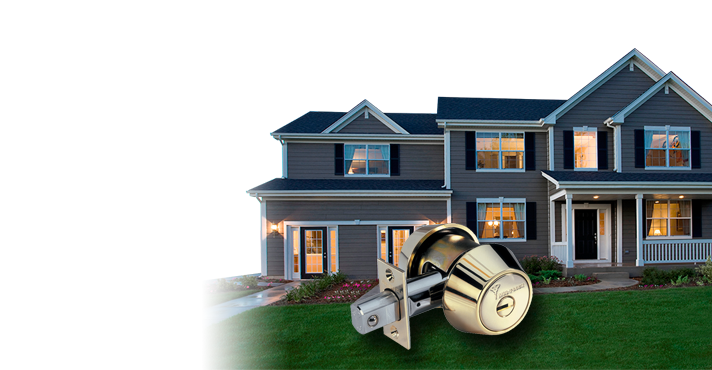 Our team provides house, apartment and office lockout service in the Brampton area. 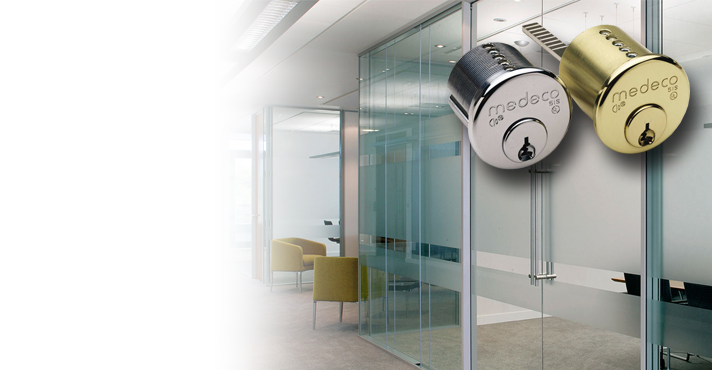 One of our mobile locksmiths will soon open your door and fix the problem, which caused the lockout in the first place. Do you need a new key? Is the key broken in the lock? Is the lock problematic? Whatever the nature of the problem is, we fix it. 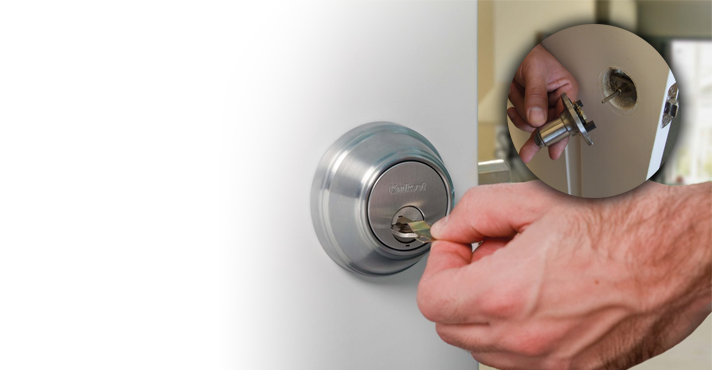 We offer emergency locksmith service and let you in your property without a hassle or delays. 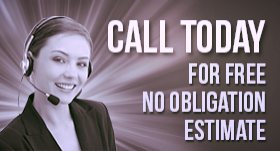 Call us 24/7!